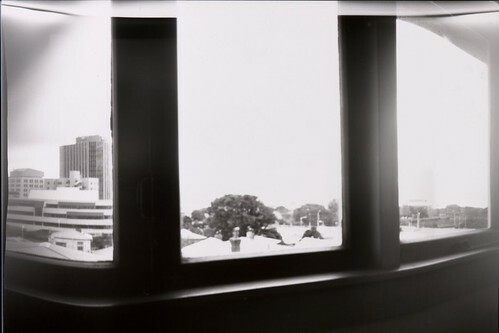 Just today, I thought to myself… I could make a pinhole camera. And lo’, a pinhole camera was made. Posted on January 4, 2005 by Christine D.	This entry was posted in General. Bookmark the permalink.